What Would Happen if God’s Cell Phone Battery Died? 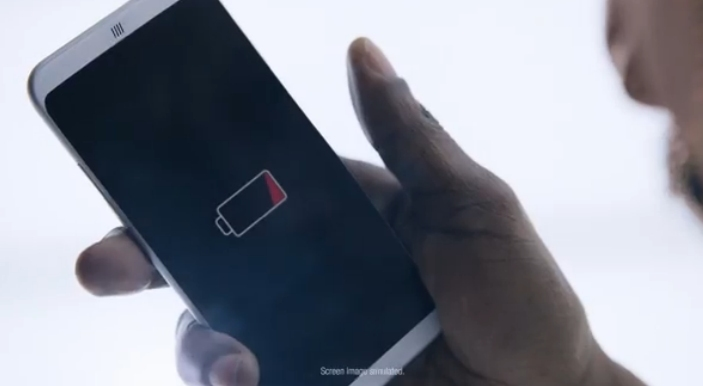 With their Super Bowl commercial, Mophie imagines an ‘all-powerless’ God, whose cell phone battery has died. It’s a big enough crisis when one of us mortal souls loses battery life. But what would happen if God’s phone ran out of juice? That’s the premise for Mophie’s 2015 Super Bowl spot, which resembles a big-budget Hollywood disaster film. The spot is clearly a big hit, as it has nearly four million YouTube views, with a user-approval rating over 90 percent. The spot’s tagline asks, “When your phone dies, God knows what can happen?” Even with a battery-boosted case, everyone’s phone dies eventually. Here at Veloxity, we have a simple solution to that: A mobile charging station on every street corner. Just think of how many crises would be averted! We’d also like to offer God a free charging station, so that the scene depicted in this ad never comes to fruition. We just need to work out the delivery details first. For those of you who are not God, feel free to contact Veloxity for more information on how to keep your cell phone battery from running out of power.